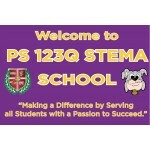 WELCOME visitors to your school with a Banner! Harcourt will assist you with a custom design or subm.. 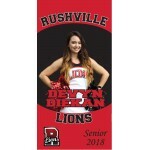 HONOR a deserving athlete with a custom banner. 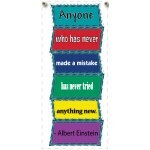 Submit high resolution pictures and let Harcourt do ..
MOTIVATE your students to be the "Best They Can Be" with this colorful banner. 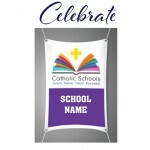 Call for quantity ..
BRIGHTEN your entrance with a colorful banner! 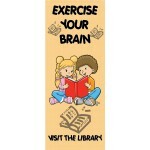 Call for quantity discounts or for more informatio..
CONGRATULATE your students with this outstanding banner. 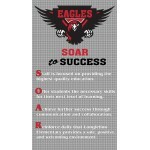 Banners are printed on high quality viny..
BE PROUD of your accomplishment. Show off this achievement to your visitors! 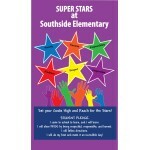 Order this high qual..
Order CLASSROOM banners for your school today. 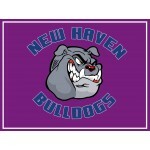 Banners are printed on high quality vinyl material.. 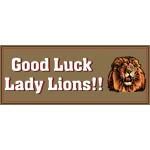 RECOGNIZE your student athletes with a custom banner! 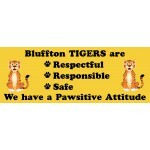 Submit high resolution pictures and le..
Order this Motivational Banner for your school. Banners are printed on high quality vinyl materia..
WOW! 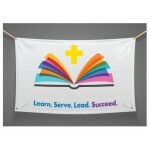 Order a colorful banner today to brighten your lobby! 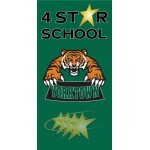 Call for quantity discounts or for mor..
Order this 5' x 2' CUSTOM Banner for your school. BANNERS brighten an entrance, library, ca..
JANUARY 27-FEBRUARY 2, 2019.....Catholic Schools Week .....Great High Quality 13 oz. 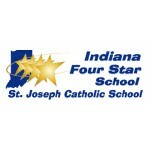 Premium ..
JANUARY 27-FEBRUARY 2, 2019.....Catholic Schools Week .....Great High Quality 13 oz. 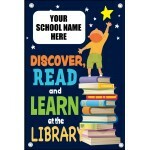 Premium Wh..
CUSTOMIZE this colorful banner for your school library! 2' x 3' in size - Grommets included! 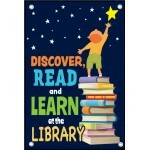 ..
Order this GREAT Banner for your school library! Size: 2' x 3' - Grommets included! ..